This blog is about a unique piece made with pallet wood. 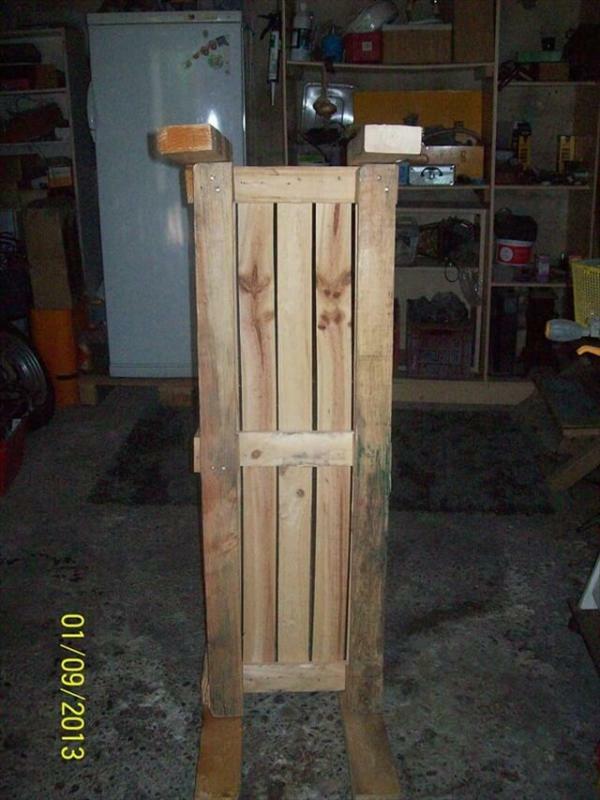 As all of you are well familiar with the recycled pallet wood being used commonly for making many different but very valuable things. I also managed to make a very unique piece of furniture the pallet bench having drawers. I managed to make this valuable piece fulfilling two different purposes one is enjoy sitting in fresh air as well for storing some things. 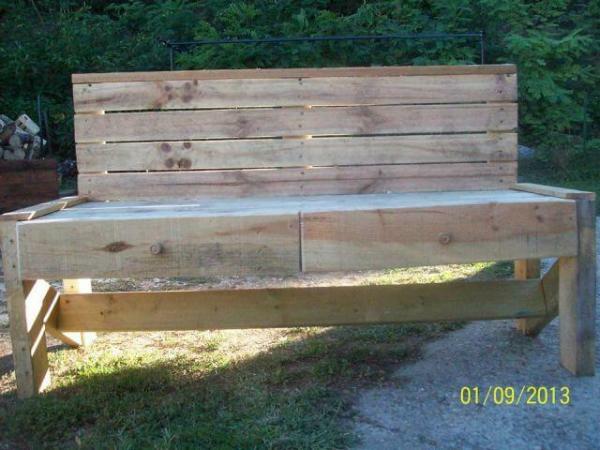 The final form of bench that I got was very fine and beautiful. 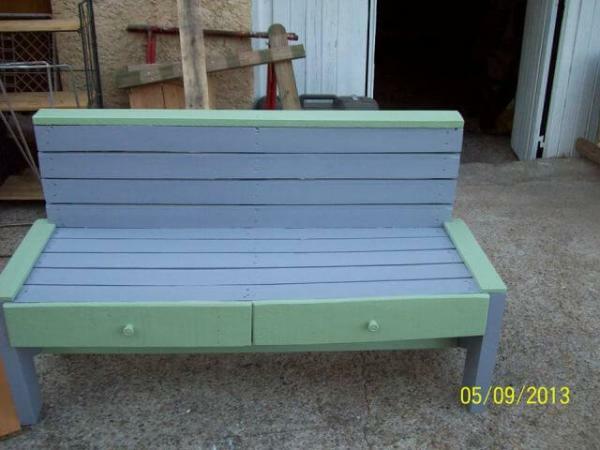 To give a final look to the pallet bench with drawers, I painted the pallet bench with a very decent color. 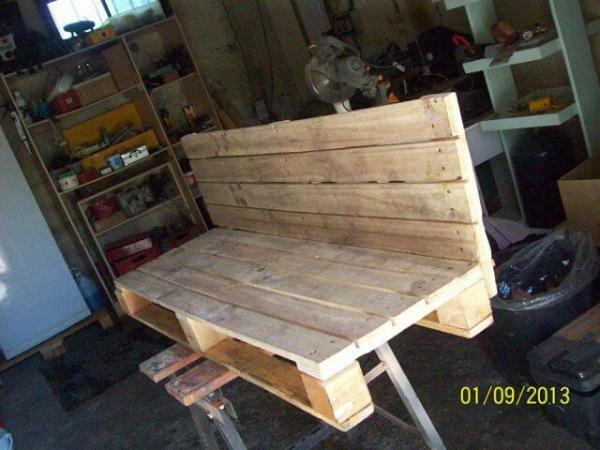 In order to complete this project you need to have some good quality pallets best is to collect pallets from an industrial site or from construction site, wood glue, some simple tools, paint, and knobs for drawers. It was a very unique project for me so what I did was brain storming then I started working on my DIY project. 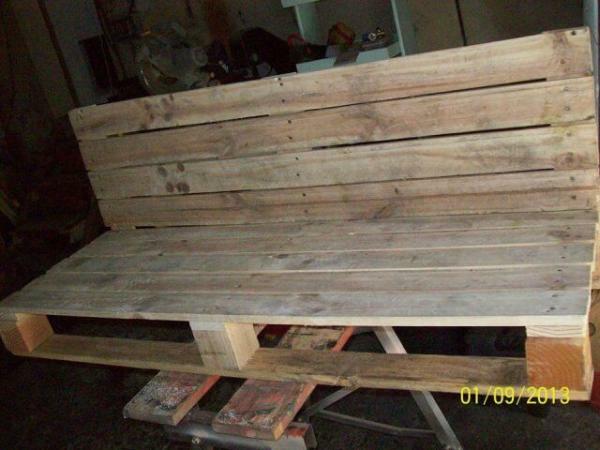 First of all I sanded the pallets and then disassemble each pallet into the planks so that I could start constructing the pallet bench. 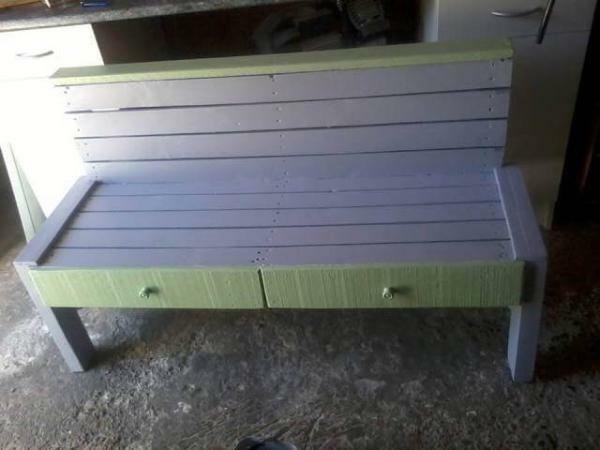 I basically used the separate pallet planks for making this bench and made two drawers at the bottom so that these could be utilized for storage purpose. 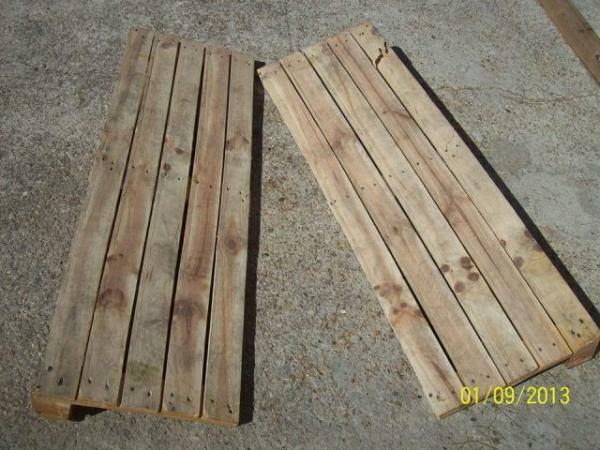 You can use either wood glue to join the planks or nails simply where ever it would be required. 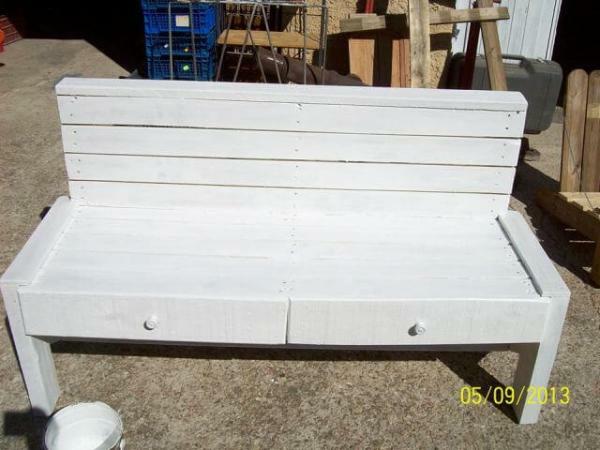 Finally I painted y pallet bench so that it gives a perfect look. 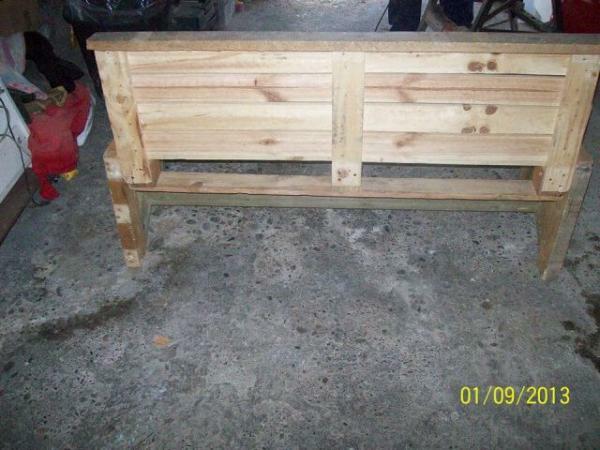 Hope you like this pallet bench with drawers.